looking for some serious power output with minimal fire delay. 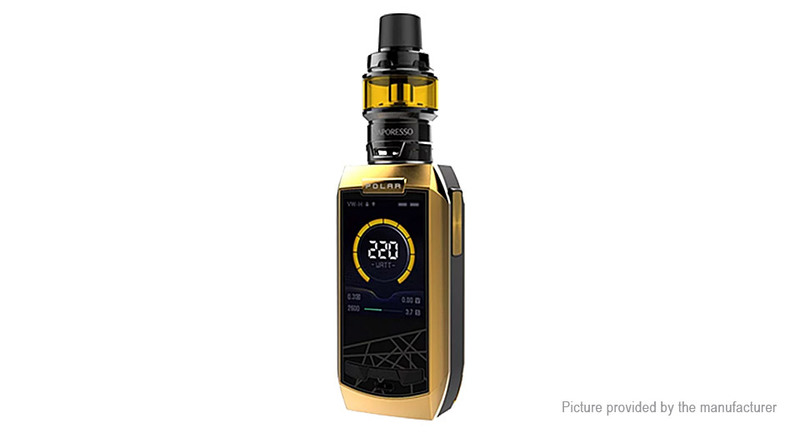 Experience instant vaping with Polar! denser clouds within the very first puff.